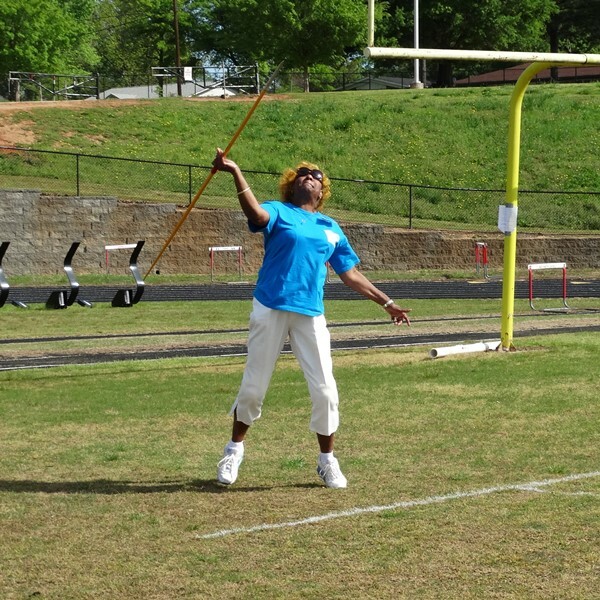 Greenville County Rec hosts a number of activities and events tailored for adults ages 50 and up. These programs give you the opportunity to connect with the community, stay in shape, and have a great time! Pickleball is one of the fastest growing sports in America, combining elements of tennis, ping-pong and badminton to create a sporting experience unlike any other. Easy to pick up, the sport quickly becomes a fast-paced and competitive game as you become more experienced. Learn more about where you can play and how to become involved. 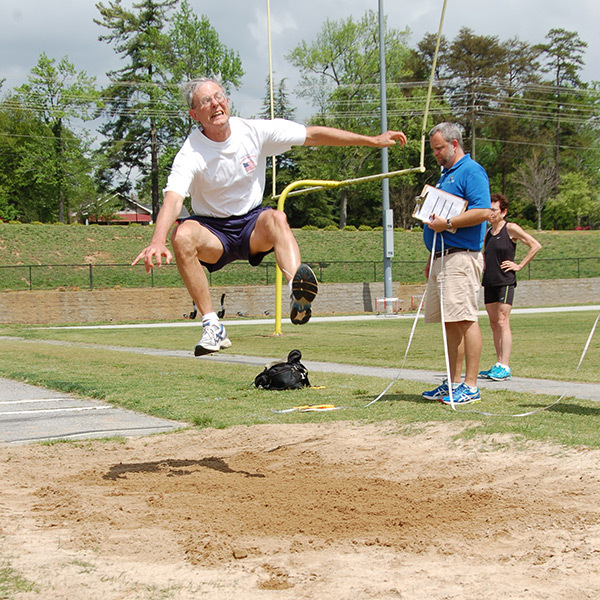 Greenville County Rec hosts a number of events geared towards adults ages 50 and up. To see what’s approaching, check out our event calendar. Commit to a healthy lifestyle! 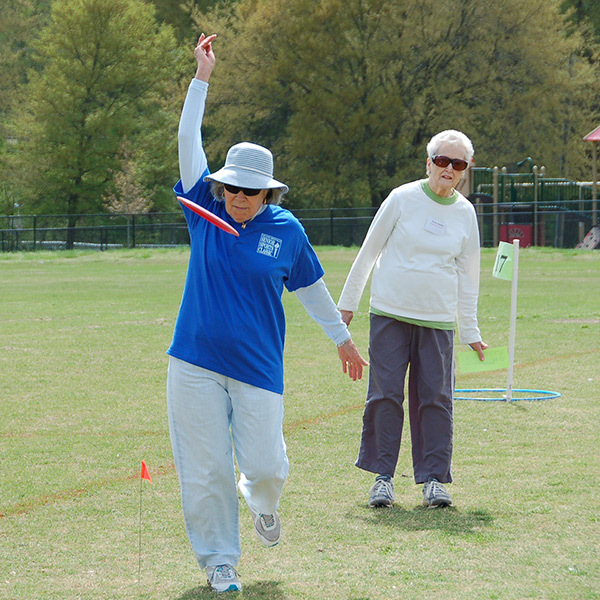 Join us for a 1 hour walk on the second Monday of each month with the Smiles & Miles program. We’ll explore different Greenville County parks and facilities with each other. 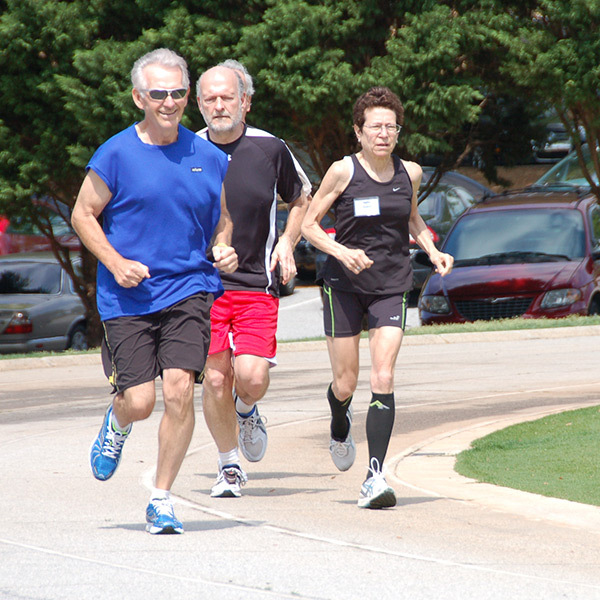 There’s no cost to participate, and we welcome anyone age 50 and up.